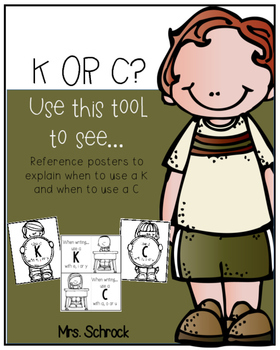 K or C...which will it be? 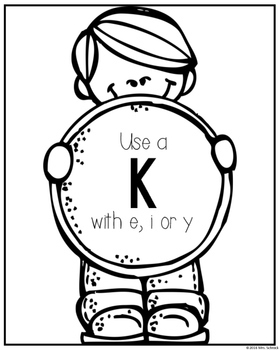 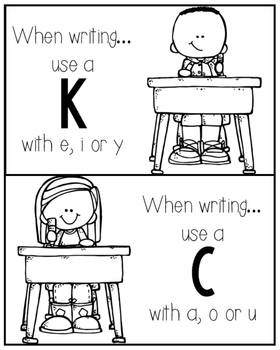 Visual posters to help students to determine whether to use a K or a C when writing and spelling. 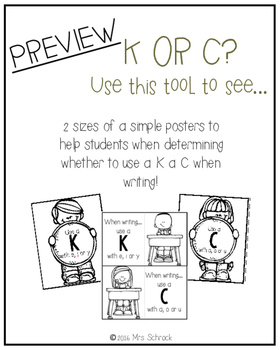 Included are large posters along with small to be added into a word work bin, or for students personal use.